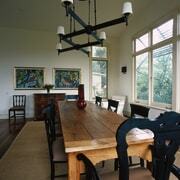 With any home renovation project, merging the old with the new is a crucial element. And where a renovation involves a modern addition to a historic home, it's particularly important to ensure the link between the two areas works both visually and practically. 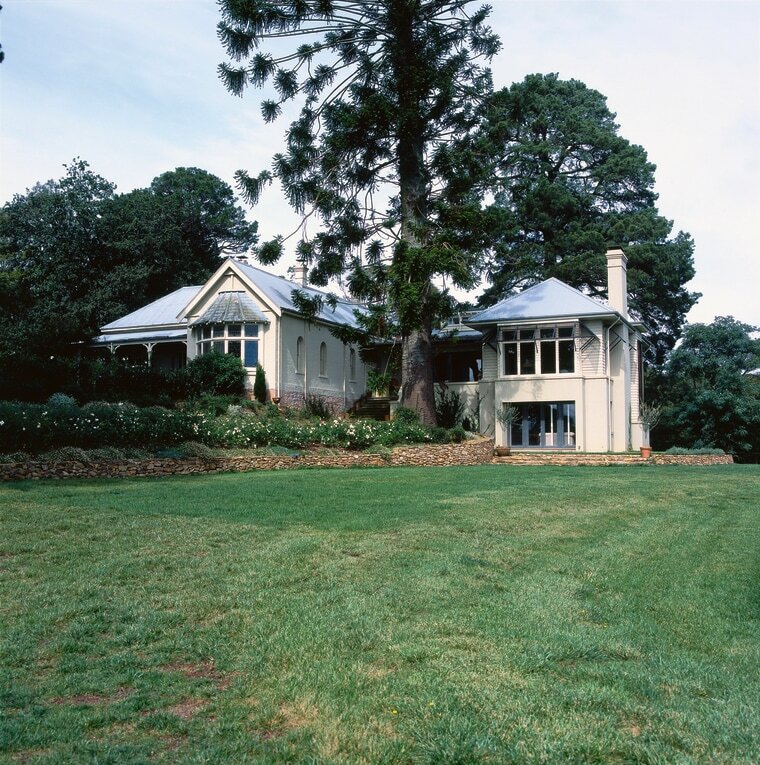 For the c1900 heritage-listed homestead featured on these pages originally the home of Australia's first female lawyer architect John Rose of Tanner Architects was faced with such a challenge. His design for the extension to the house more than doubled its size. This meant the link between the new wing and the existing house was critical, he says. "The original villa had a central north-south hallway with rooms off each side. The solution was to remove one of these rooms and create an east-west axis or enfilade of rooms that would lead to the new wing. The linking bridge accommodates the kitchen and casual sitting and dining area." To ensure the new wing would also complement the exterior, the architect designed a roof with the same pitch and finish as the roof on the original house. "From a heritage point of view, it was important that the addition did not overpower the house," he says. "We wanted to retain a cohesive composition. For this reason also, the new wing features a bay window on the west side, which balances the scale of the front bay window in the existing part of the house." 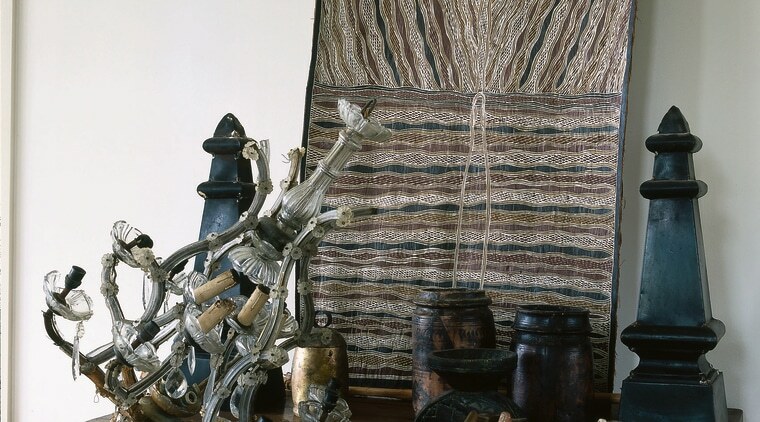 Materials also have made the transition between the old and the new. The rendered brick of the original house is repeated below the sill level in the new wing, while the upper walls feature traditional timber boards. 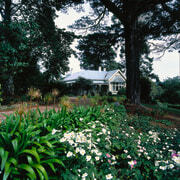 To create interest on the large west-facing fae§ade, Rose extended the timber boards down the length of the bay window. The look of the masonry base is also repeated on the upper part of the wall with a new chimney. "This juxtaposition of forms and the cross-over of materials between the upper and lower levels was a way to reduce the scale of this elevation. 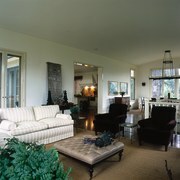 At the same time, using similar materials gives an older feel to the new part of the house," he says. Inside, the transition from the old house to the modern wing is enhanced by a gradual lightening of the colour palette. Dark aubergine walls in the study at the east end of the original house gradually give way to dark neutrals in the former living room and light tones in the new wing. Rose says creating family living areas that had a better quality of light was a priority. 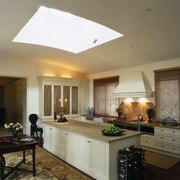 As a result, the new wing incorporates lantern skylights and vaulted ceilings with a curved shape. "These ceilings add a subtlety to the spaces. 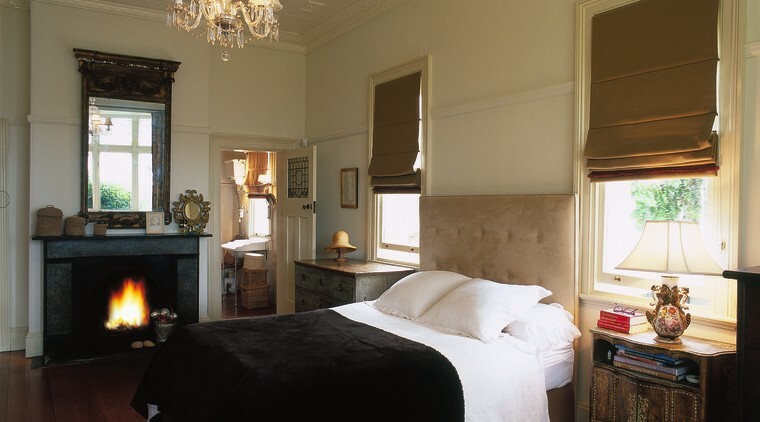 They reflect and soften the light, giving it a different quality to the original house, with its pressed metal and timber ceilings. 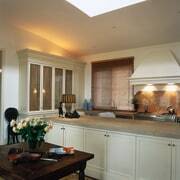 To create a more contemporary look to the extension, we also introduced more light with a glazed roof to the terrace on the north side of the kitchen." As the house is in a cooler part of the country, the south-facing walls are solid, with less glazing. One of the most dramatic features incorporated into the new wing is the double-height bay window in the living room, which is positioned at the end of the east-west axis through the house. "This large picture window in front of the stairwell draws you in as you walk through the house," says Rose. "From a distance, the focus is on the distant view of hills and valleys, but once you are close and looking down, the window frames the view of a very large oak tree." As the new extension was built, the existing house was also renovated. Stripping back a wistaria-covered veranda exposed several structural problems. "The bones of the house were still there, however, and the main living areas were in reasonable condition," says Rose. 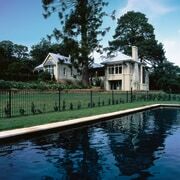 All the repairs undertaken were designed to enhance the character of the old house. Former living areas too small to accommodate modern lifestyles became additional bedrooms. Tongue-and-groove walls and a ceiling, part of the original veranda, were painted to create another bedroom on the south side of the house. The master bedroom occupies a room at the front. 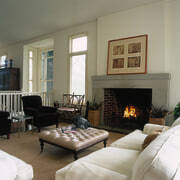 It also features pressed metal ceilings and a fireplace. 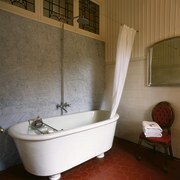 A new ensuite bathroom retains original features a historic tiled floor, marble wall panels and a freestanding porcelain bath. 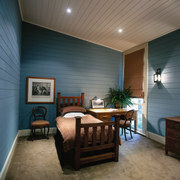 A guest suite was built beneath the new living areas. Other rooms on this floor include a cellar and service rooms. This side of the house also accommodates a double garage, hidden from view.